The Monterey Bay may be the finest spot on earth to view whales and other wildlife from the deck of a boat. Because of the federal protections of the Monterey Bay National Marine Sanctuary, which encompasses one of the world&apos;s most diverse marine ecosystems, and the 2-mile deep Monterey marine canyon, which is rich with life-sustaining food, whales, marine mammals, birds of all kinds, fish, pinniped and invertebrate species all thrive on the bay. A number of whale-watching tour companies operate out of Monterey, including the newest whale watching operation on Fisherman&apos;s Wharf, Discovery Whale Watch. Daily whale watch trips of 3.5-4 hours in duration in the morning and 3 hours in the afternoon almost always result in the viewing of whales, dolphins and other wildlife. 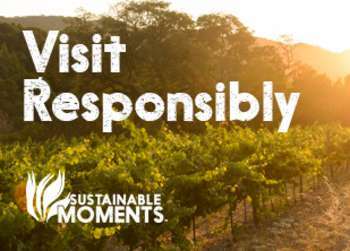 Humpback Whales, sea otters, harbor seals and California sea lions are almost a given on any trip. But it&apos;s the unexpected that can make a trip go from fun to thrilling and especially memorable. And being that it&apos;s unexpected, one can&apos;t exactly plan on it! That&apos;s part of the thrill. So, the following are five unexpected things you might encounter on a Discovery Whale Watch trip. The 2015 BBC/PBS documentary “Big Blue Live” showed stunning aerial images of the world&apos;s largest animal outside Monterey Bay, sparking a renewed interest in these magnificent creatures. 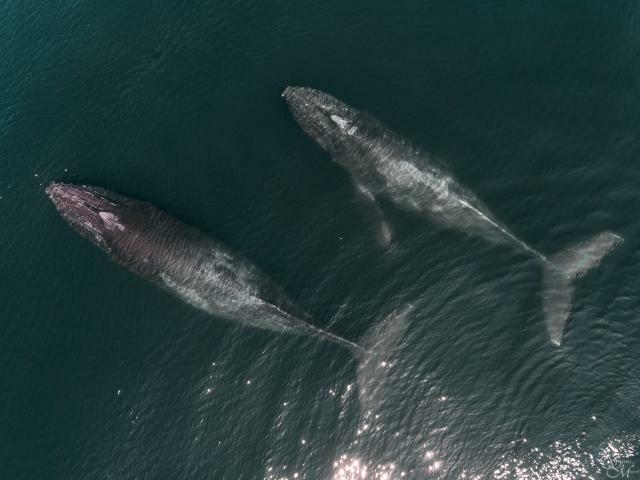 Blues whales visit the bay in summer and fall and scientists estimate the current global population at 15,000-20,000, with 2,000 spending time off the coast of California. While not exactly a rarity, seeing a giant blue whale in Monterey Bay is an unexpected thrill. Many times, the whales are resting or feeding below the surface, which is always pleasant to see. Occasionally they will do some incredible surface behaviors. If the food is near the surface, the whales will come up with their enormous mouths open and scoop up the fish or krill, giving you an unparalleled perspective on their size and how they filter feed. Other times the whales are feeling playful and they will show off their acrobatic skills. Humpback whales in particular can show off aerial displays such as breaching (leaping), and slapping their tails or their pectoral (arm) flippers on the surface of the water. You just never know when a whale is going to decide to show off. Yes, they&apos;re out there and in abundance. But sharks are skittish creatures and in general they are scared off by boats. If you see one, it&apos;s usually just passing by. On occasion one will rise to the surface, so keep a sharp eye out for them. Monterey Bay is the seasonal home to adult white sharks, which gather to feed when naïve juvenile elephant seals assemble together along the Central Coast. On the outer bay in the deep water areas, blue sharks can be seen basking at the surface. Also called molas or Mola mola, these strange-looking creatures can run up to 14 feet and 5,000 pounds, with a large flat body, small mouth and big eyes. If it weren&apos;t so big you&apos;d think it was only half a fish! They are slow, deliberate swimmers and prefer swimming near the surface of the ocean, so they are easy to spot. 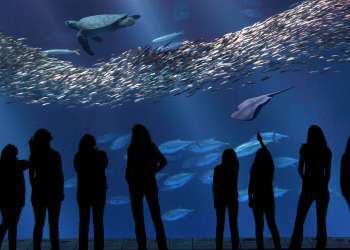 They prefer the open ocean, but smaller ones, that is if you call 1,000 pounds small, often venture into Monterey Bay. While orcas roam the coastal oceans worldwide in pods of two to 30 animals, they are most common in cold water regions. But they do travel from location to location depending on the food source and season. 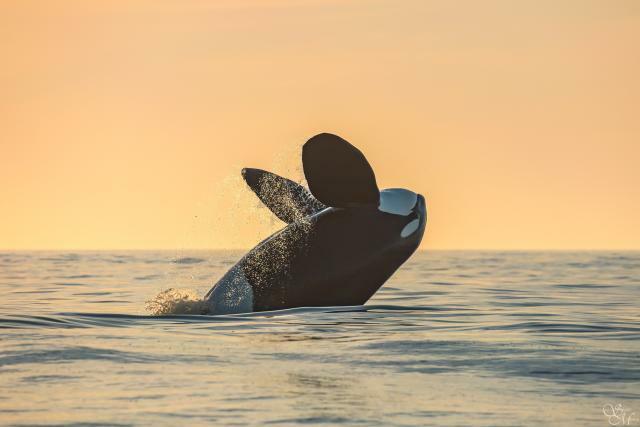 So when the time is right, usually during April and May, you might be able to catch sight of these magnificent creatures with their distinctive black-and-white markings and enormous dorsal fin. 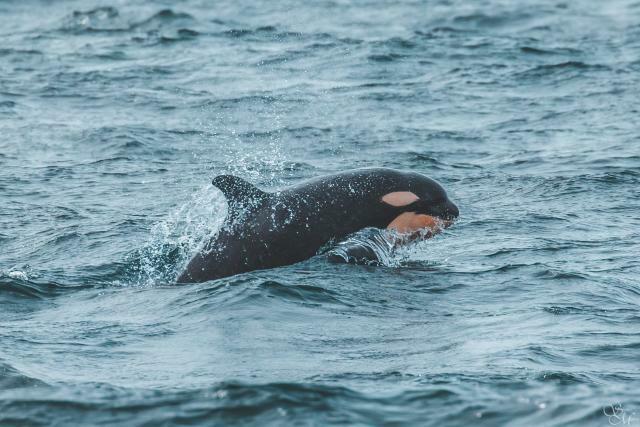 It&apos;s not exactly uncommon to see orcas in and around Monterey Bay, but it&apos;s still an unexpected thrill to come upon a pod of orcas, especially when they are feeding. Because of their familiarity from pop culture (Free Willy!) and marine mammal parks like Sea World, it&apos;s especially exciting to see them in the wild in their natural habitat and not performing specifically for an audience.